It’s a new month, and with it we’ll be embarking on a new journey to bring boatloads of traffic to your website! It’s a known fact that in order to make money through your blog or website, you need a huge build up in your traffic. I admit, that when I started Clothed in Scarlet 17 months ago, there was barely a trickle of people visiting my site. I worked on my search engine optimization and that helped, but it didn’t result in a significant rise in my site stats. And then I did something that blew my inbound traffic off the charts (at least for me, as a new site owner)… I became active on Pinterest! Believe it or not, Pinterest is my No. 1 referral source. 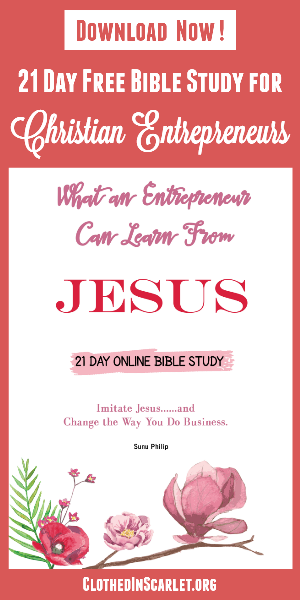 I will be sharing more on the strategies I implemented and the exact numbers in the coming weeks, but I just want to invite you to join in this journey with me. 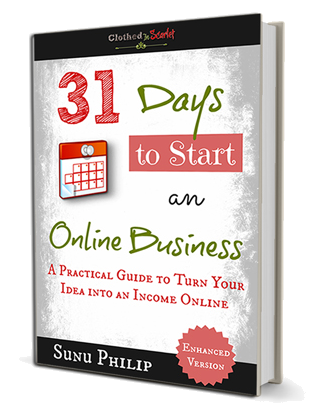 Over the course of this month, I will be sharing tips, tools and resources to help you double the traffic you get through Pinterest. 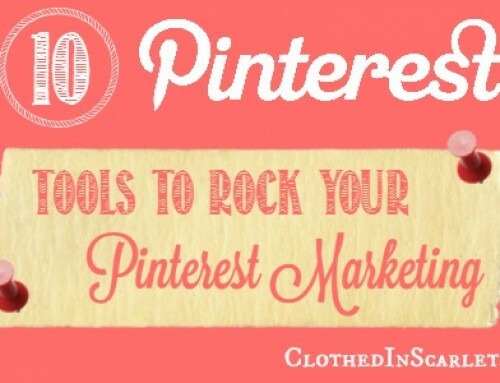 If you are not yet active on Pinterest, don’t worry… We will start with the basics and go up from there. 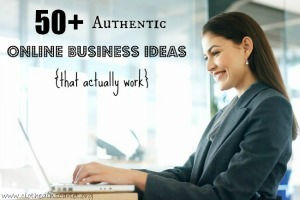 And if you’re already using Pinterest for your blog or business, there will be plenty of information to help you take better advantage of your presence there. My aim is to make this an action-oriented blog series, and that’s why I’m throwing out a challenge. 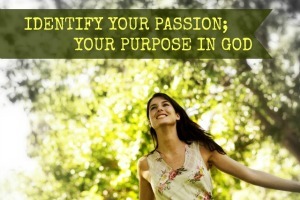 After every article, I will be sharing an action step you need to take that will further your progress. In order to participate in the challenge, all you need to do is comment on each of the posts in the series. This is not a daily blog series. 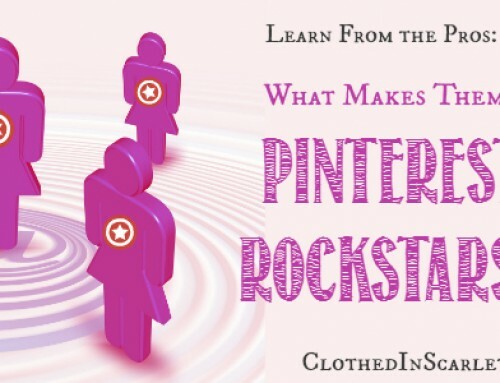 I will be posting just twice a week, giving you ample time to work on each action step and implement the strategies required to grow your Pinterest traffic. 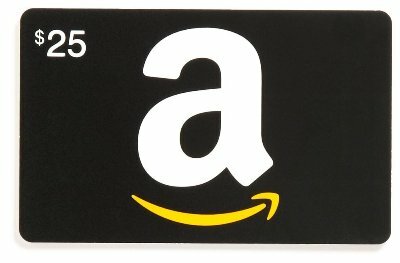 To add a fun quotient to this challenge, I’ll also be giving away TWO $25 Amazon gift cards at the end of the month! 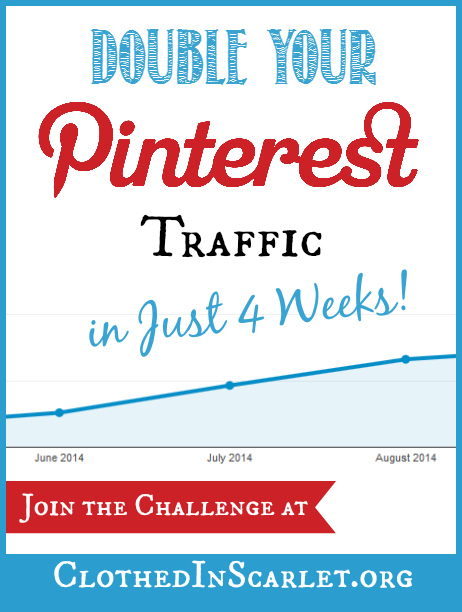 Take the “Double Your Pinterest Traffic in 4 Weeks” challenge, and comment on our blog posts to win one of two $25 Amazon gift cards! I’m eagerly waiting to get started on this challenge next week… I’ll see you then! Do leave a comment below and let us know! I am just getting our website together but am excited to try Pinterest to increase sales once the website is done! Linda, so happy you are joining me in this challenge! Don’t hesitate to reach out to me if you have any questions. Hi yes Im very interested about this challenge. I just started on Pintrest and I will be joining and thank you so much. 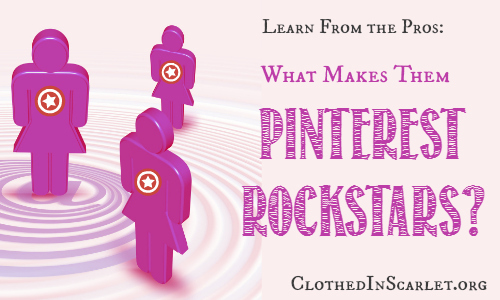 Thank you Jessica for joining me in this challenge.I sincerely hope this series will help you get the best out of Pinterest! I will definitely be joining in … love Pinterest! Thank you Alicia. 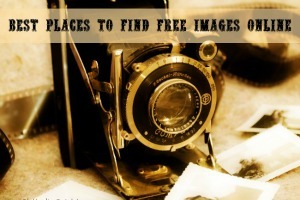 Glad you are joining me on Pinterest challenge! I will be joining 🙂 Excited for the same . . Thank you Shruti. I am also excited to get started with this challenge. I hope this series will be really helpful for you all! Thank you Chamel for joining me on this Pinterest challenge! Really happy to see you! Its been sometime..how are you? In your marks, get ready, pin!! 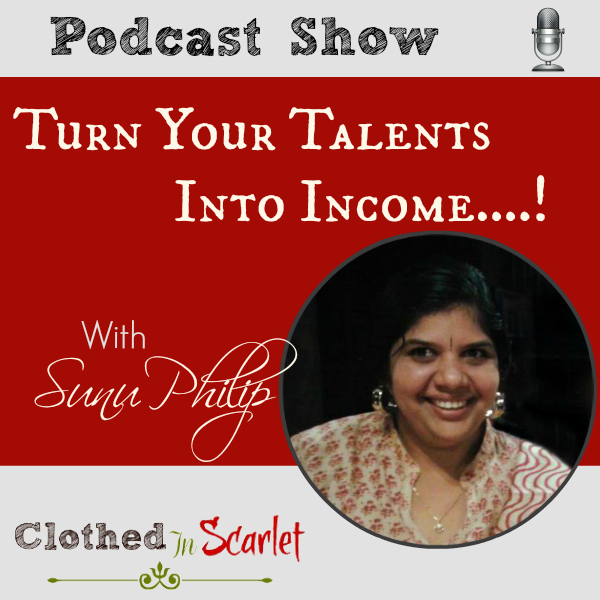 Hi Sunu – Pinterest is my top source of traffic too, but I am really wanting to increase traffic to my blog. So I will plan to participate in your challenge. Thanks. oh Gaye! Thank you so much for taking up the Pinterest challenge with me! Hi Sunu. I don’t have a website yet but I want to get one and I’m really glad to know that Pinterest will help. Thanks for your good work. Thank you Gladys. 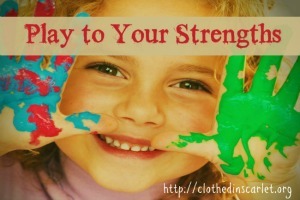 Happy to have you join this challenge! 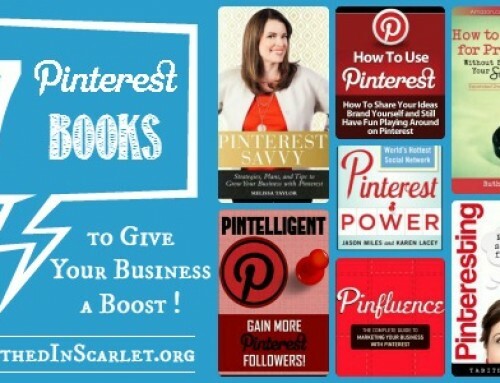 Hope this series helps you get successful on Pinterest. I would love to get in on this challenge!! 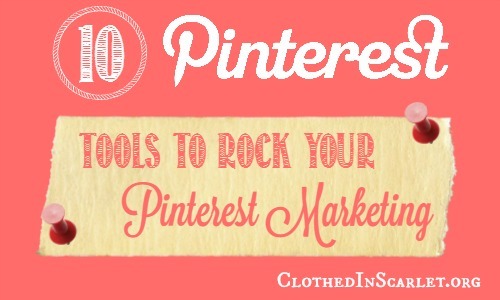 Thank you so much for sharing your Pinterest “secrets” with us! 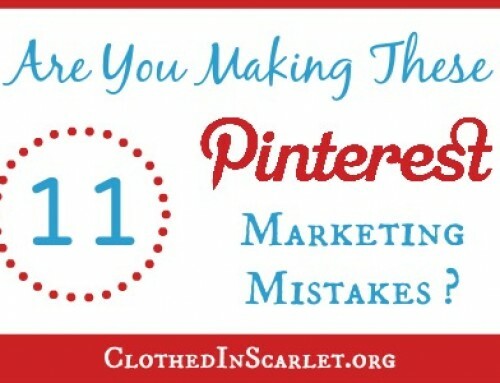 oh Erin, thank you for taking up the ‘Double your Pinterest traffic’ challenge with me. I hope the ‘secrets’ that I share help you!! I’ve been following your blog for a while now. I’m excited to start this challenge! oh Dija, so happy to know that you are my longtime reader! I really wish I could hug you and invite you over for tea or coffee! Thank you for joining this challenge with me! I am just getting started on Pinterest and look forward to learning more and increasing my repins and followers. Thank you! Thank you Dana for joining me! 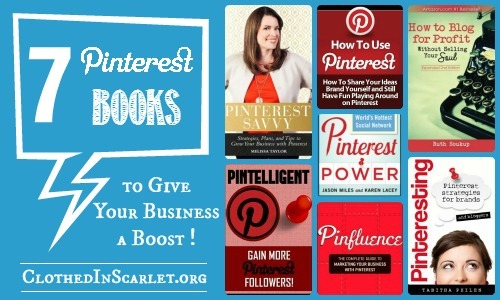 I hope this series will help you in getting successful on Pinterest! 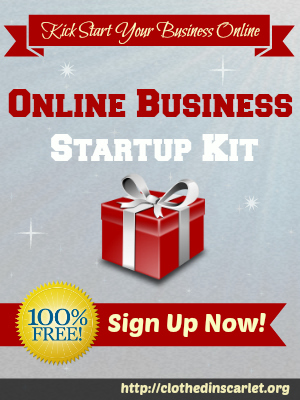 I have already seen an increase from my Monetize45 time, but I’d LOVE to see even more! I’m in!! Thank you Jen for following this challenge with me!! I totally agree….I try to pin at least 20 items each day and I have increased my followers by 150%!!! oh That is a great tip! I do that but then some days I get lazy..ahh!! Thank you Therasa for sharing that with my readers! 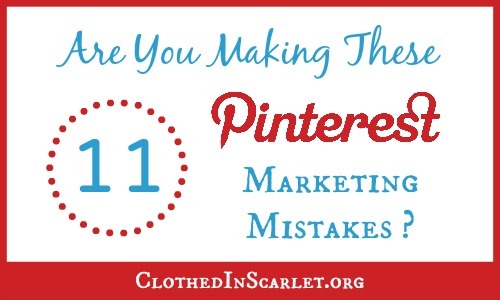 Pinterest is already my friend, and I’m planning to join you. Hi Sunu! It’s been awhile since I’ve stopped by here…I just got back from a five month blogging break. Got your email and am interested in joining the challenge. Looking for ways to get back in the game. I’ve been away so long, I actually forgot how to publish a blog post…IKR! Have a good one my friend! oh Michell…I am so happy that my challenge motivated you to get back in full swing!! And don’t hesitate to message me if you need any help! Hi Sunu!! I’m in!! 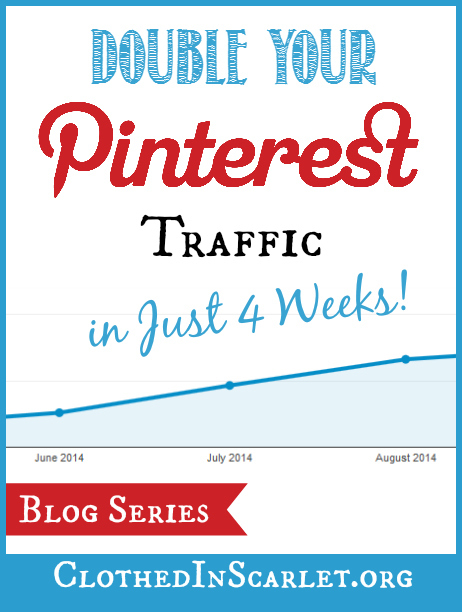 I love Pinterest but I have no clue how much traffic I get to my blog. I can’t finish the verification process. It has been a while since I tried so I don’t remember why. I am looking forward to learning whatever I don’t know about Pinterest. Thank you for the time and effort going into this series. oh Judith, so very glad you are joining me. 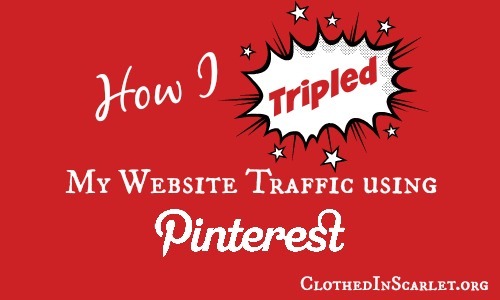 You can track the traffic you get from Pinterest through your Google Analytics. Do let me know if you need any help!! Sounds like a fun challenge Sunu. It’s one of the areas I need to improve on. Thank you Wanda. Glad you are joining me! Yes, it is sure fun to work alongside you all!! Well, I’ve been following, but forgot to comment on this first post. I feel challenged and excited to do this series. 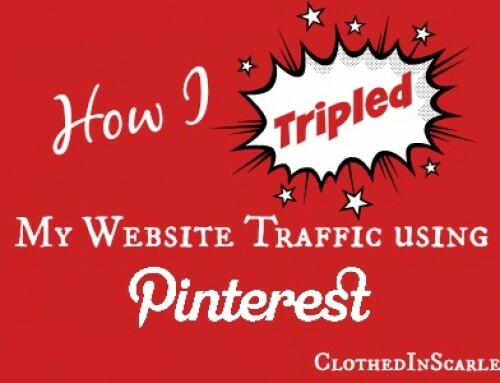 I would love to double my traffic on Pinterest. thanks Sunu. Sounds like a great series! Thanks! I am looking forward to it! I will follow and it will be exciting to see what happen. Thank you Helen for following this challenge. Hope it will bring you results! I love Pinterest. Looking forward to utilizing it well. Thank you!!! Thank you Deanna for joining me on this Pinterest challenge!! Hi Sunu, I have recently been investigating the possibility of starting a blog so dont actually have one to do the challenge on, but I want tofind out all about the possiblities before I start so hope you don’t mind if I jump in and read your posts anyway. Thank you so much for this information. Since I joined Pinterest a little over a week ago I have looked on their site trying to figure out how to get traffice to my website and have had no luck at all. I am excited to read your blogs and learn more about it. Thank youj so much. Thank you so much Linda. Hope these blog posts help you in your blogging journey!! Thank you so much Sunu, I will definitely be joining you, can’t wait. So glad you’re joining us, Natasha! 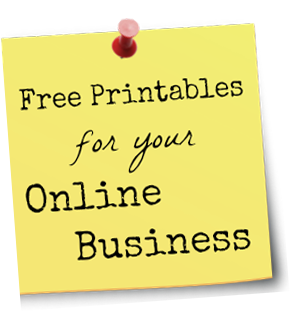 PinPinterest com is a scheduling and marketing tool for pinterest that is free to use and runs on the cloud. It is mobile optimised and has Pin Scheduler and Speed control options. The best feature of PinPinterest is its sophisticated algorithms running in the background, which detect pins relevant to my business and pin them on my account. Also, it makes sure my account does not get banned by running at a safe-speed.